If you’re on the search for a beautiful home addition that features a classic European-style, there is no option more stunning than a bespoke conservatory from Classic Construction. 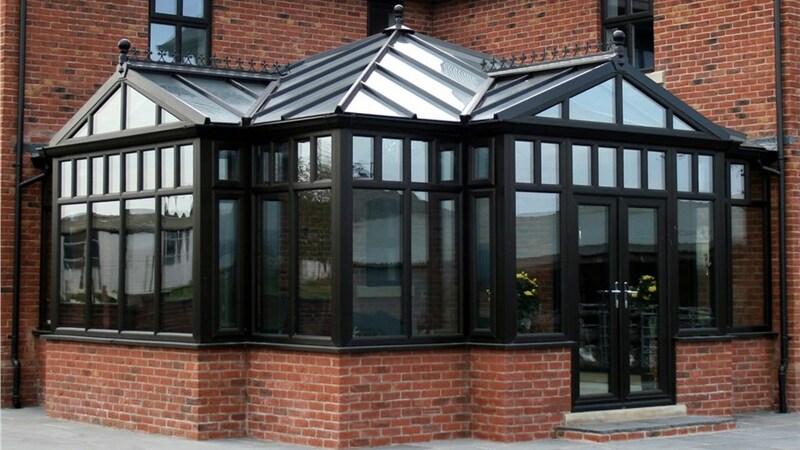 Since 2001, we’ve been the Richmond bespoke conservatory expert with professional installation of top-grade products. Our solariums and conservatories are ideal for adding natural light and floor space to the home—without the long timeframes and high costs of traditional renovation! 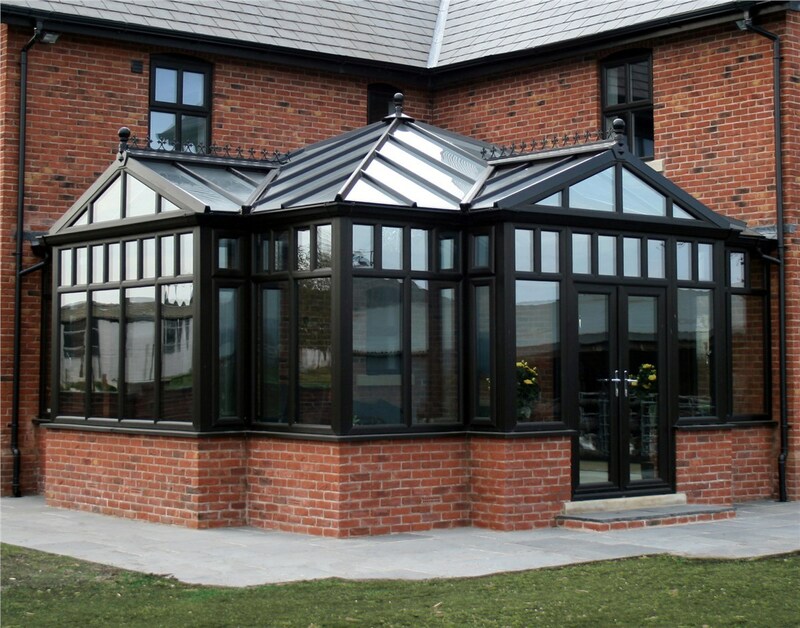 When deciding on a conservatory that is right for your needs, a balanced mix of form and function is essential. Whether you’re looking for an “L” or “T” footprint, special shape to fit you space or other customization options to meet your needs, the unique layout and design suited to your aesthetic is exactly what you’ll get with our bespoke conservatories. As Richmond’s top provider of LivingSpace sunroom and conservatory products, you can count on their USA-made durability to last for a lifetime. Customized: Choose the glass panels, décor details, floors, and accessories that best complement your home for a one-of-a-kind addition. Protected: Our products are designed to withstand the harshest elements, and we back up our greenhouses with a lifetime warranty for your peace of mind. Durable: Crafted from aircraft-grade aluminum and premium glass, you’ll never have to worry about the stability of your new addition. Efficient: Utilizing advanced materials that lead the industry in efficiency, your Richmond bespoke conservatory will be comfortable year-round. 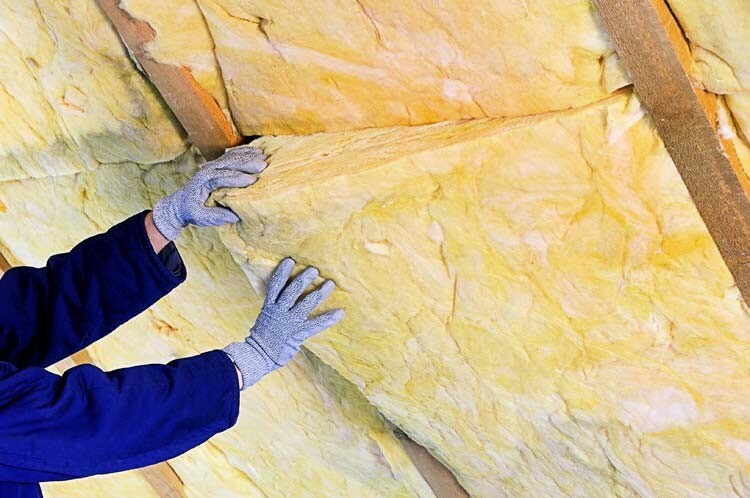 At Classic Construction, we strive for 100% satisfaction with all sunroom and conservatory products. Whether you want a stunning greenhouse for natural beauty or a relaxing space for entertainment, we install bespoke conservatories in Richmond with the highest value, quality, and lifetime curb appeal. Best of all, you can enjoy your new solarium in no time with our custom-manufactured, fast, and efficient installation process! Save time and money while enhancing your home by contacting Classic Construction today to learn more about our superior Richmond bespoke conservatories! 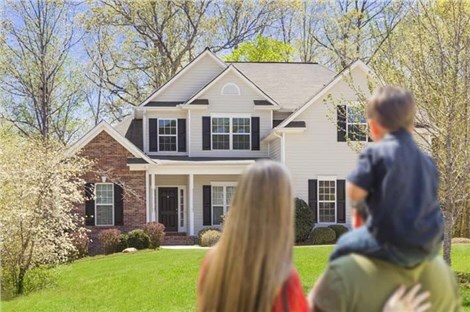 Just give us a call to get the process started, or submit our online form now to request your free, no-obligation estimate and consultation.